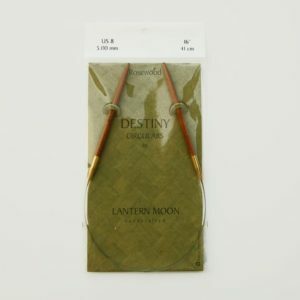 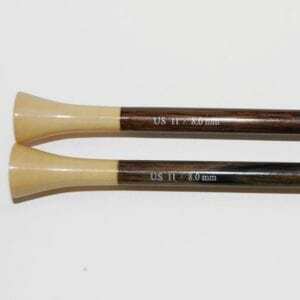 Lantern Moon Sox Stix 5" Ebony Double Pointed Needles - Infinite Yarns, Inc.
Lantern Moon Sox Stix - These beautiful 5 inch double points have the same "silk" finish as do all of Lantern Moon's hardwood needles! 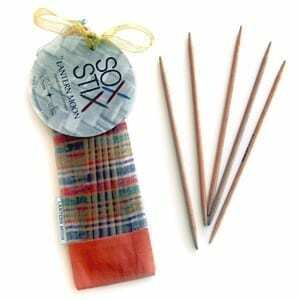 These delightful needles are made specifically for socks and come in a bright plaid organza bag! 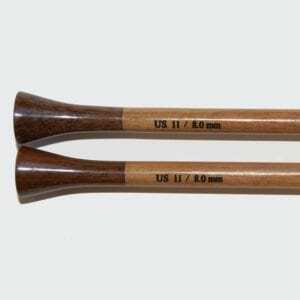 They are available in US Sizes 0-5 and are made from Ebony hardwoods.